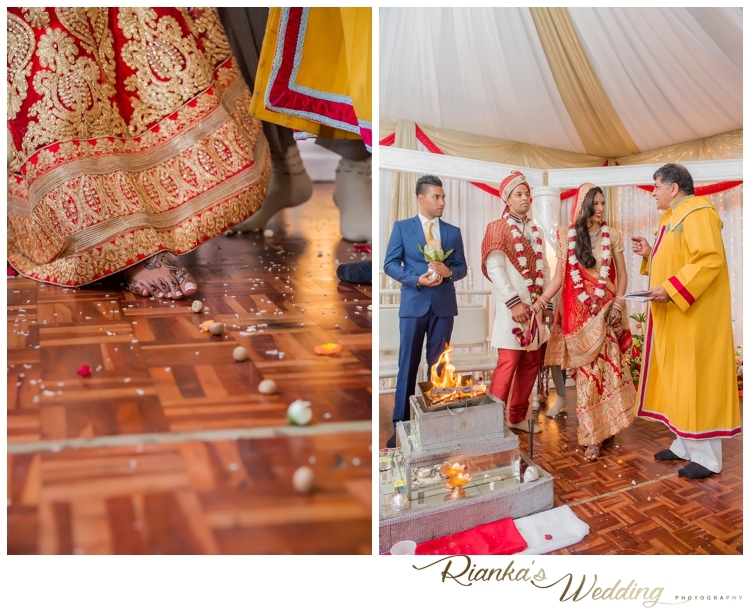 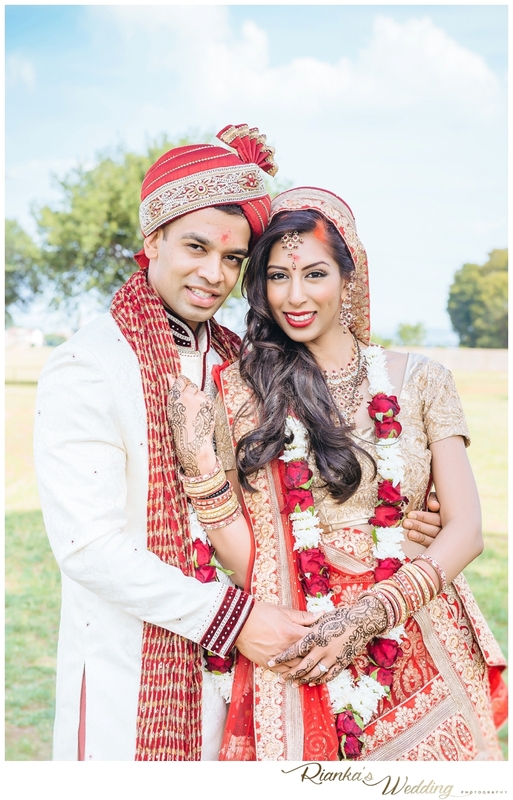 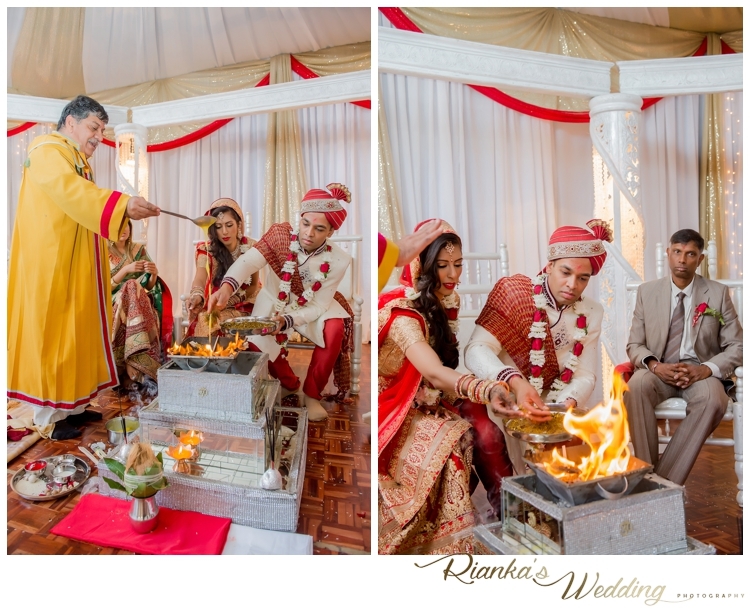 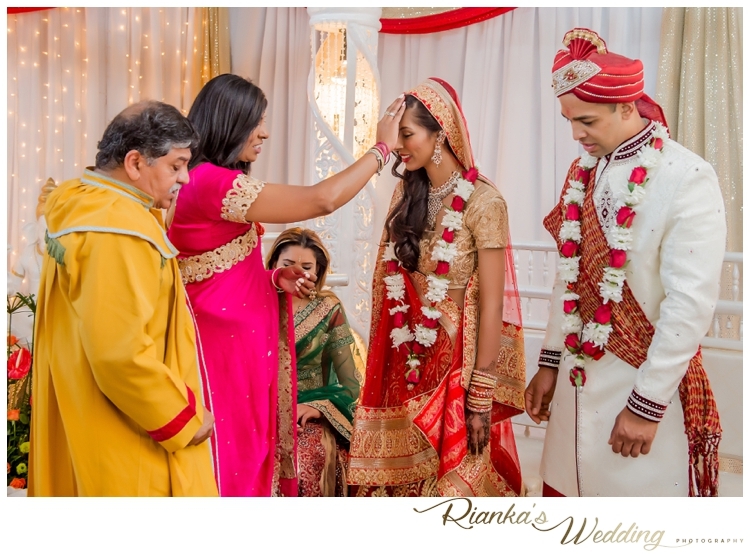 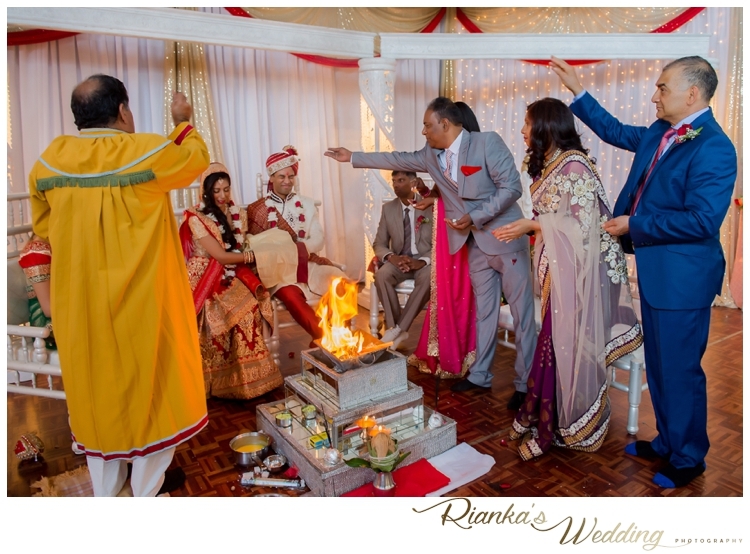 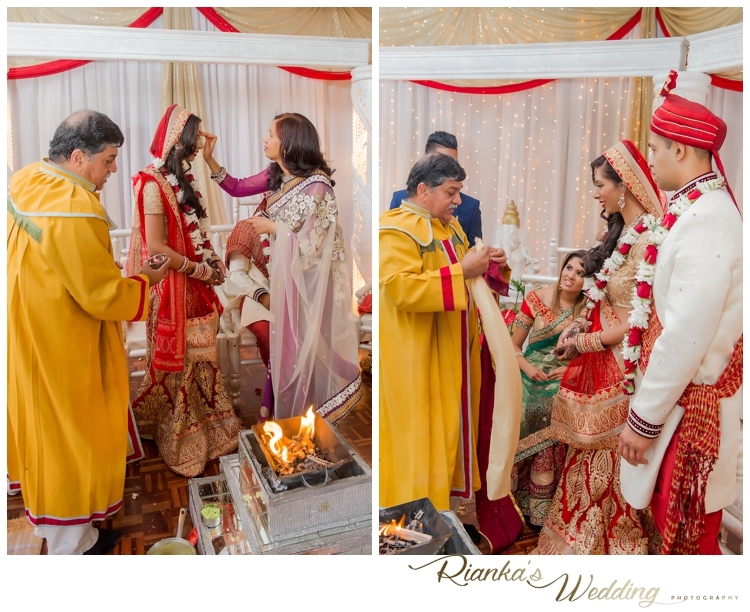 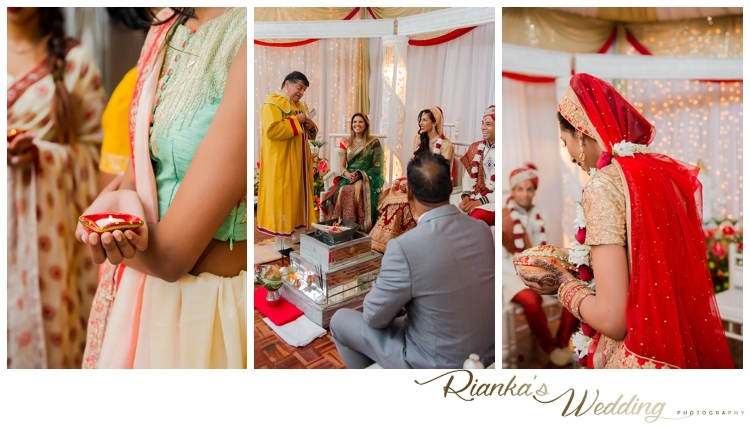 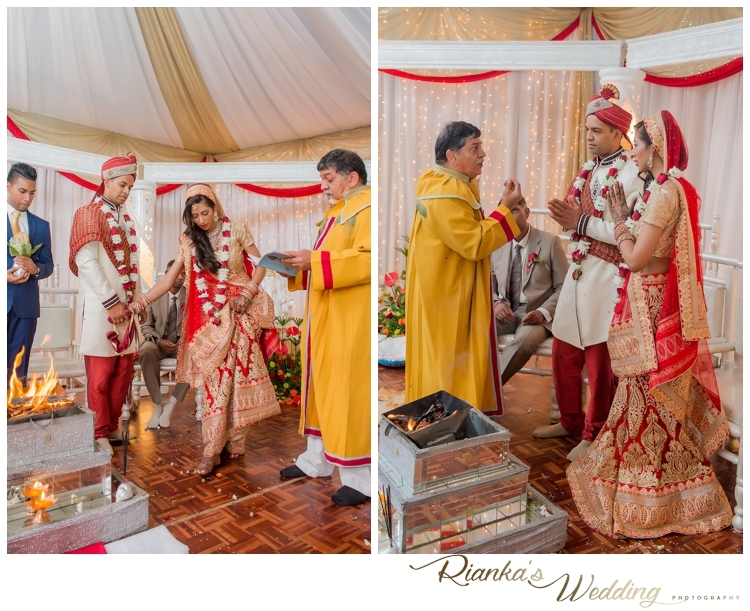 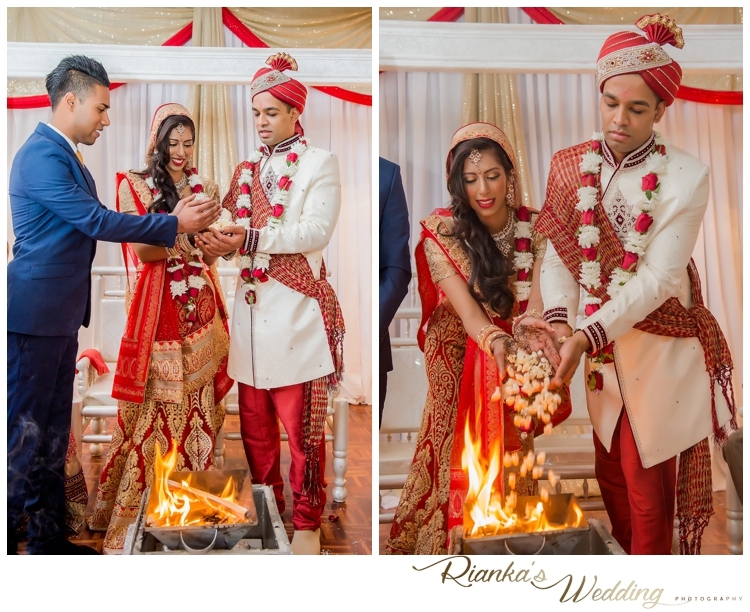 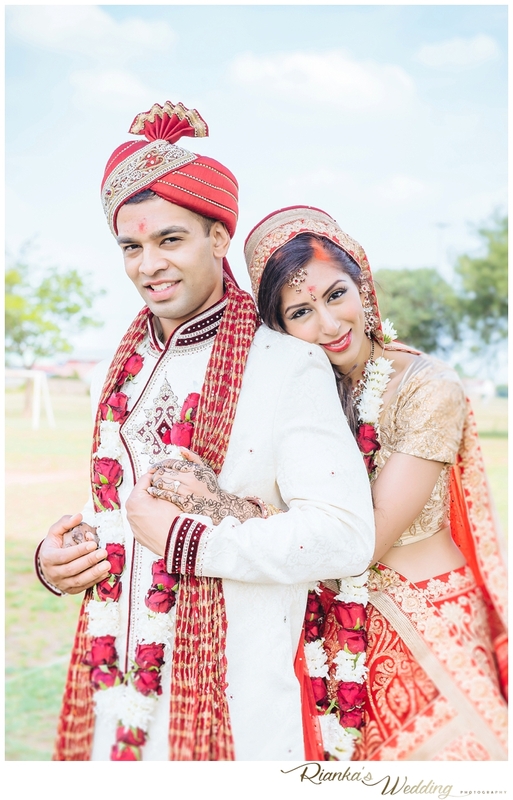 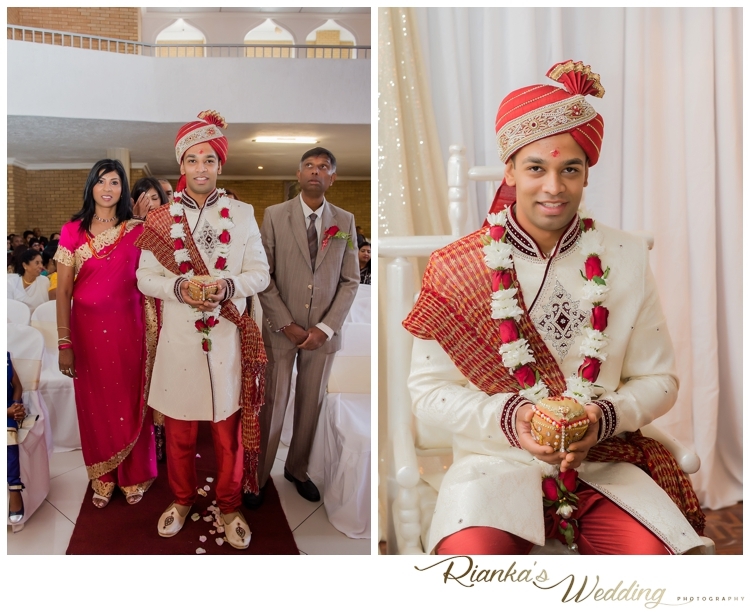 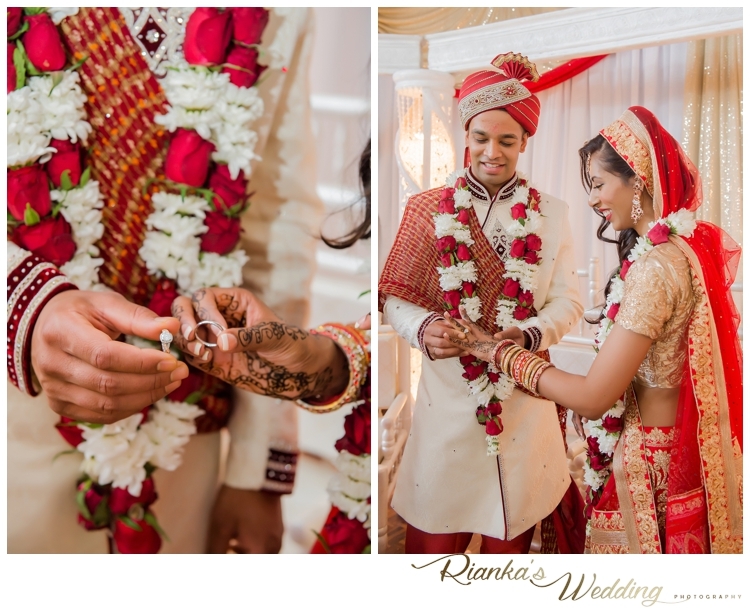 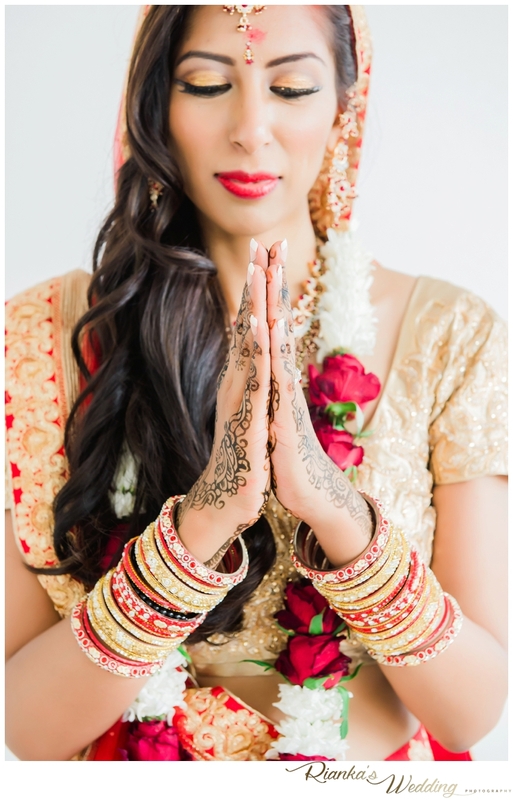 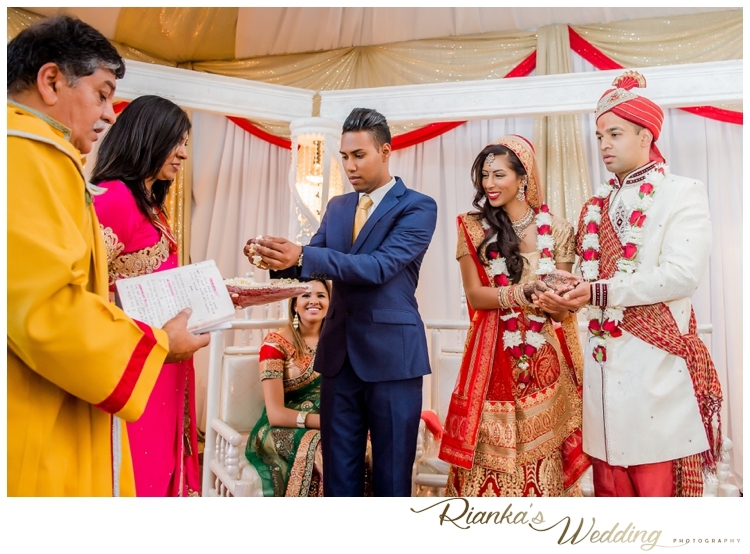 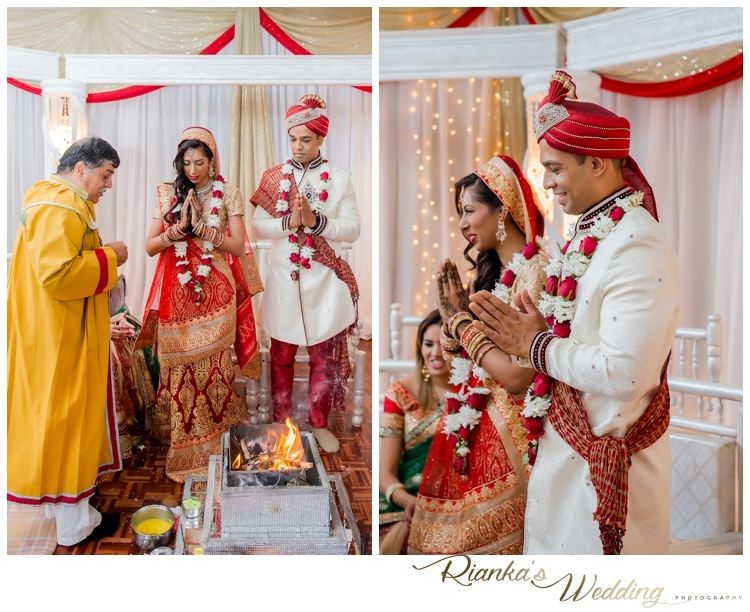 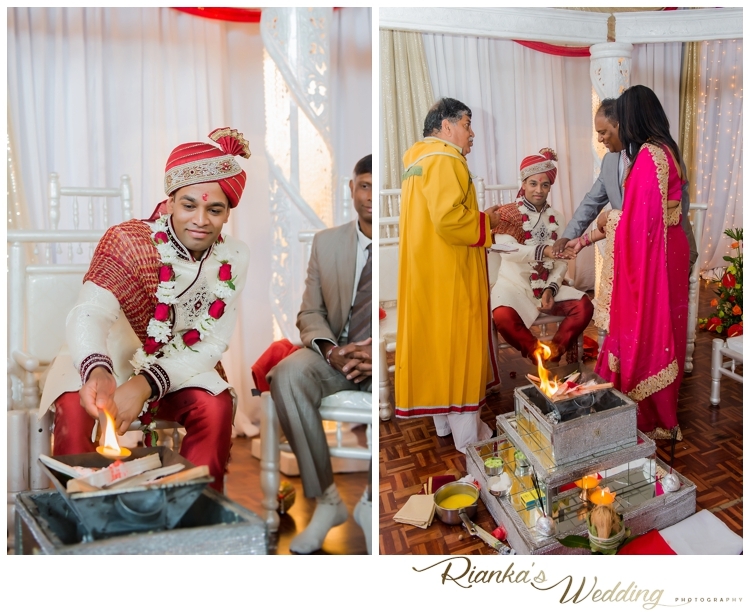 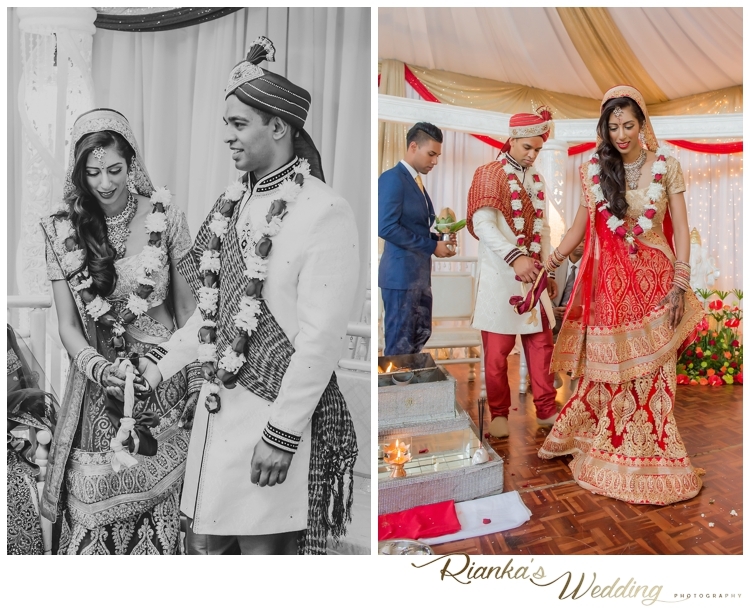 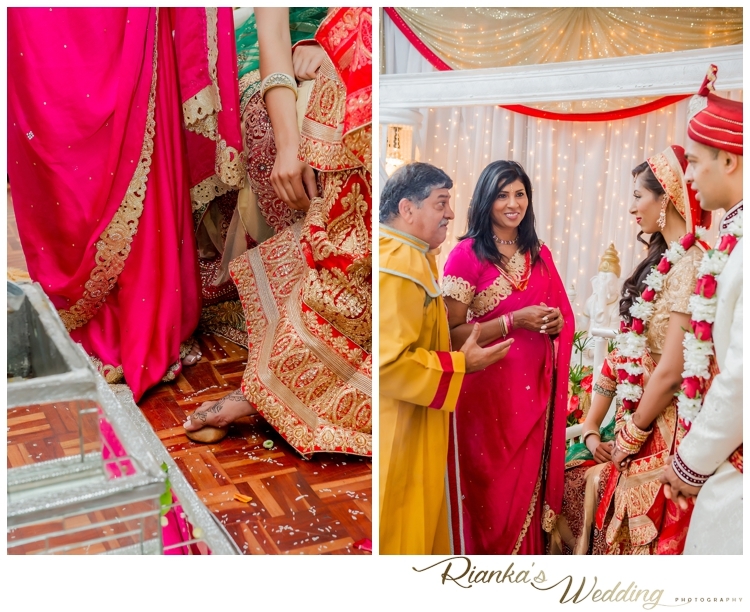 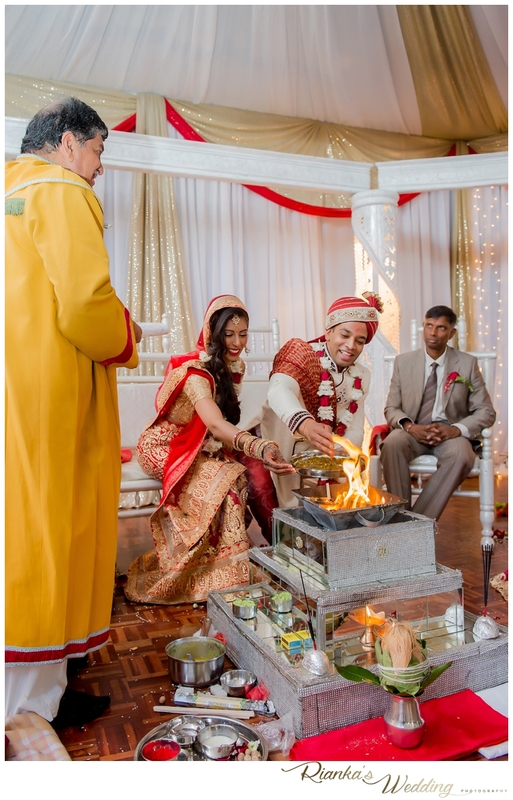 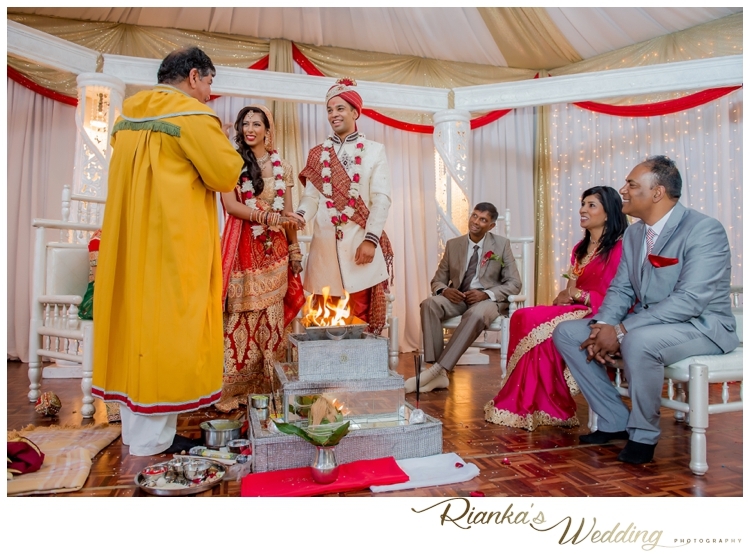 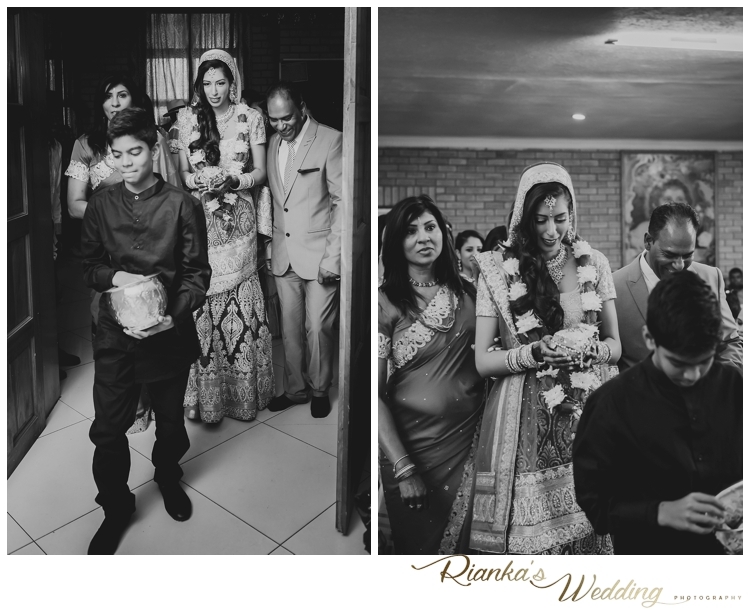 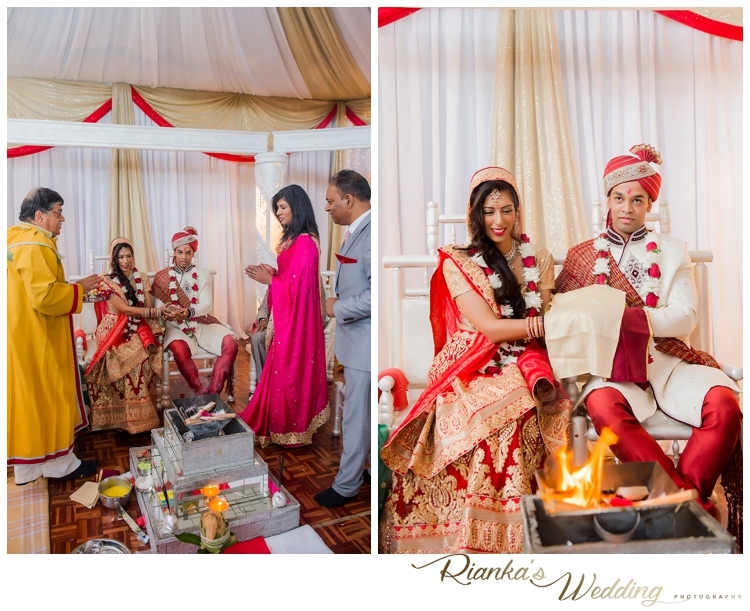 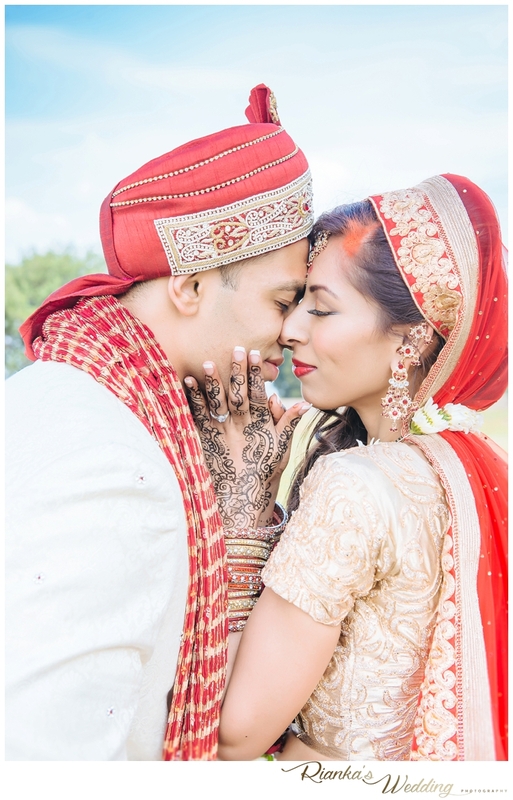 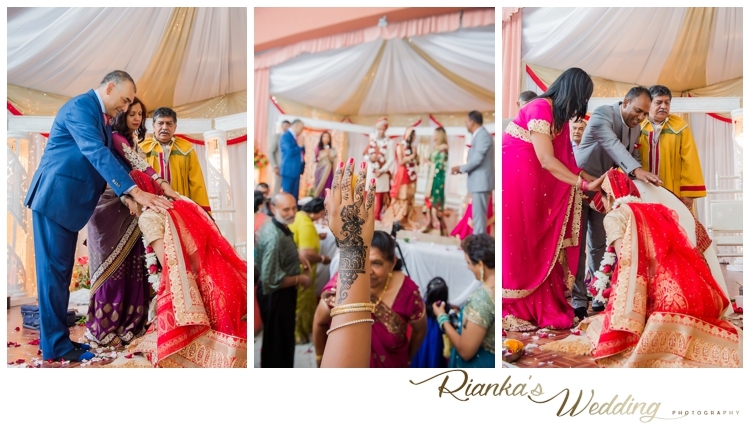 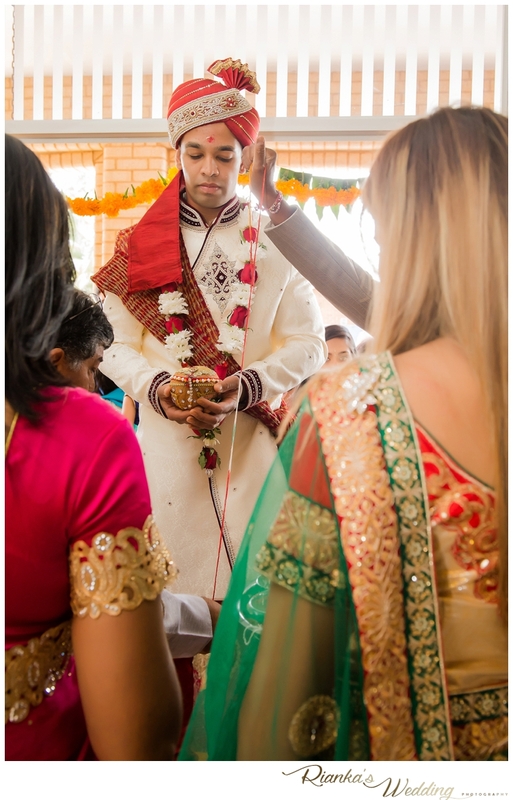 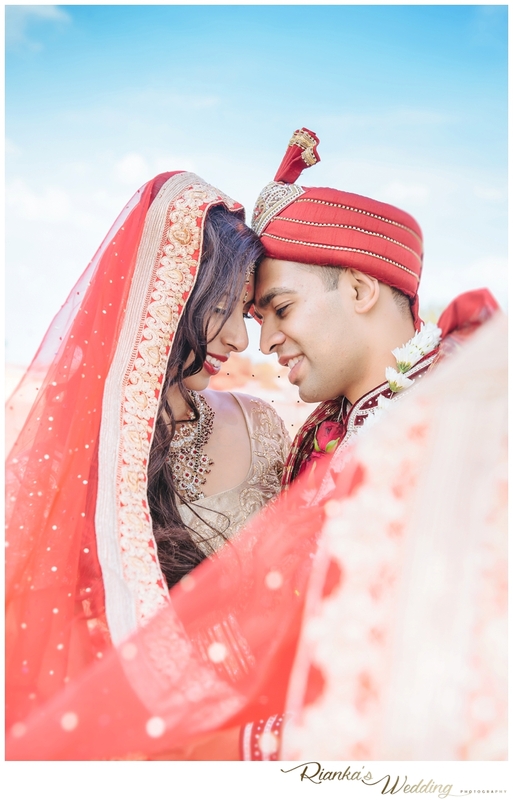 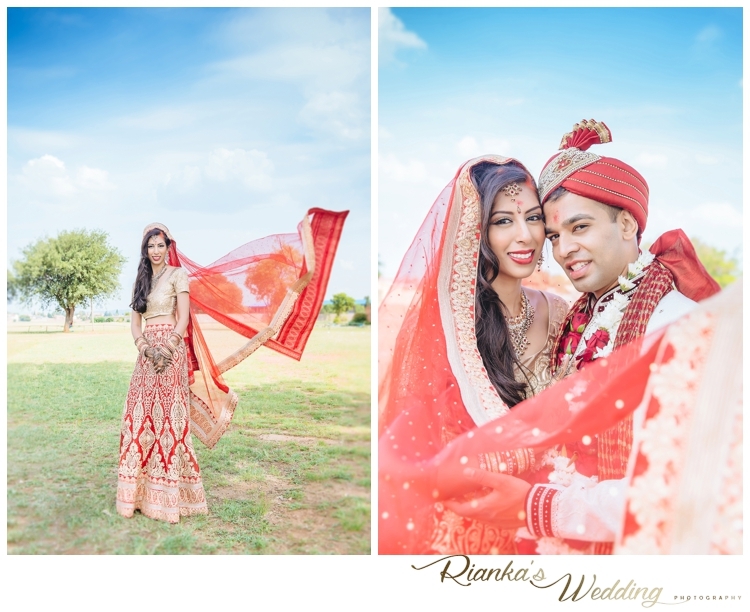 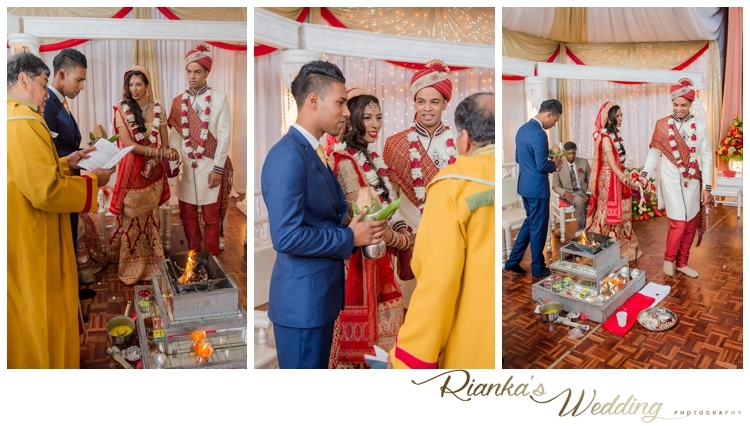 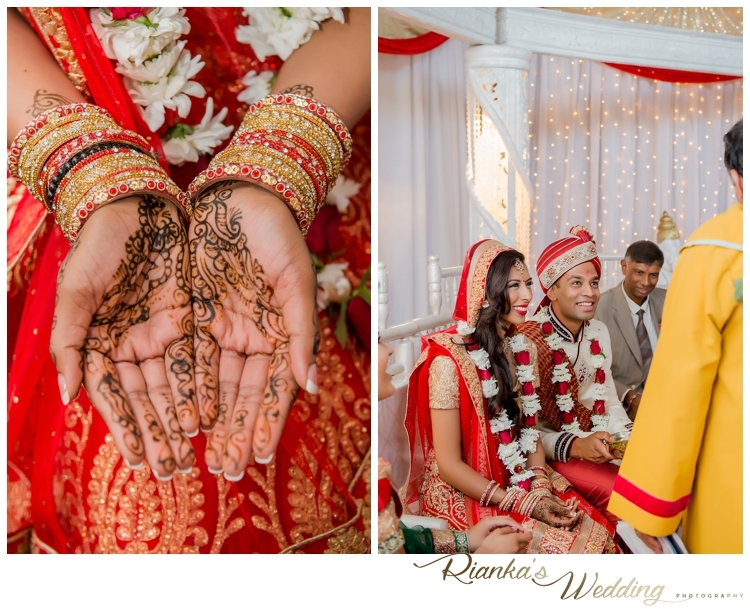 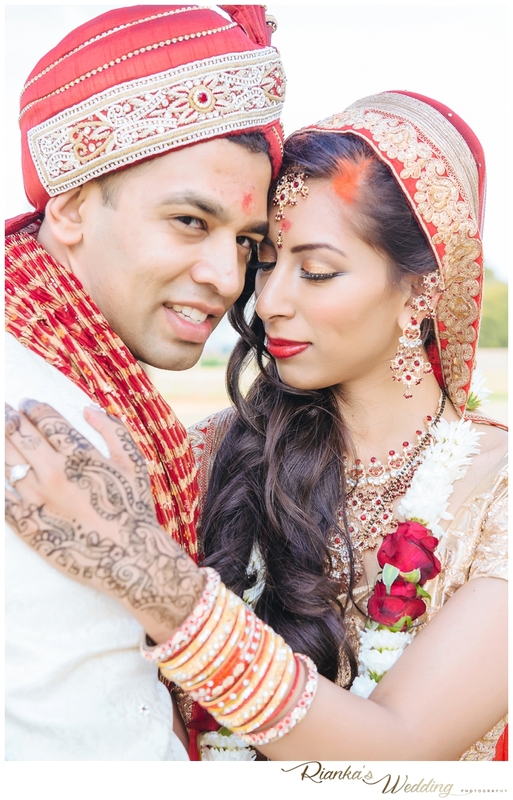 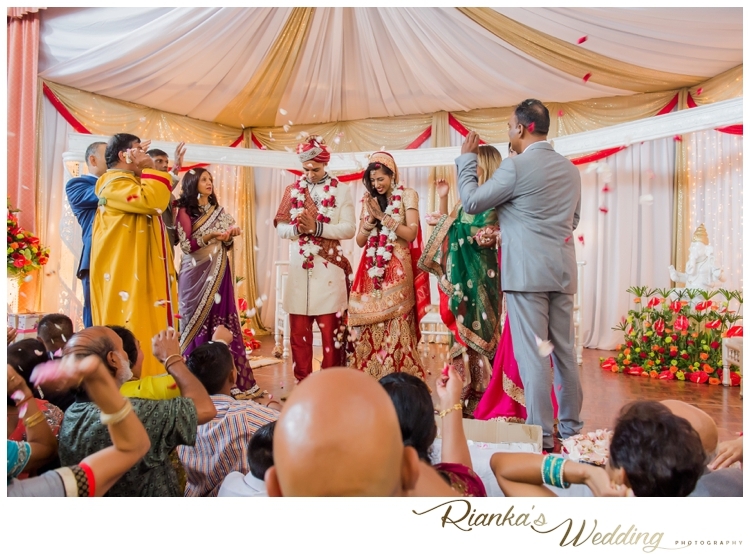 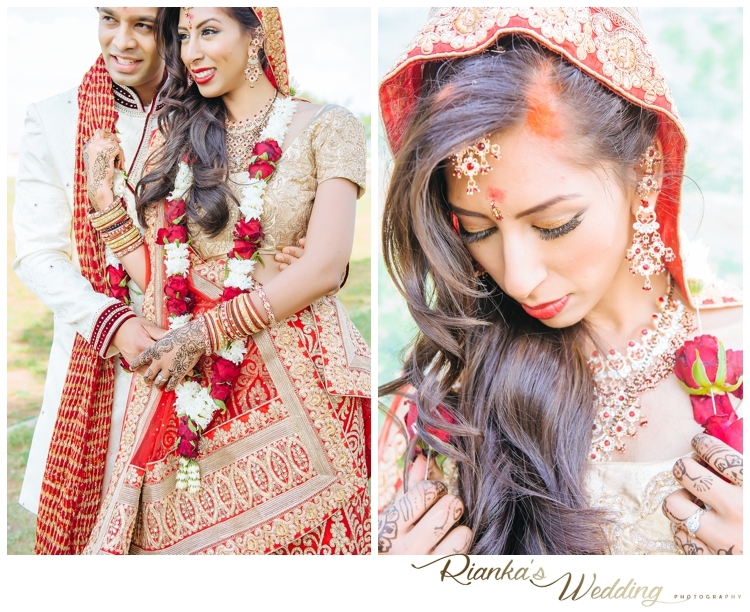 The Hindu Wedding of Kershia & Milan was such a beautiful celebration with vibrant colours, where they celebrated the joining of two people with their families. 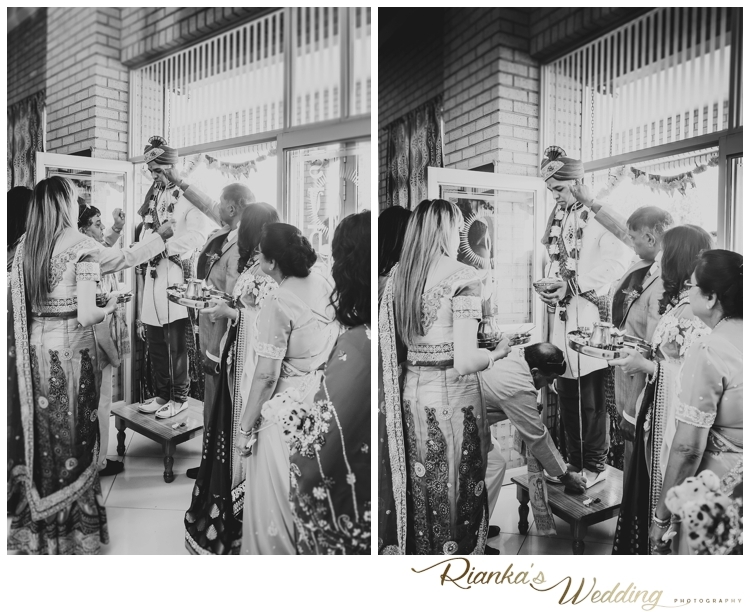 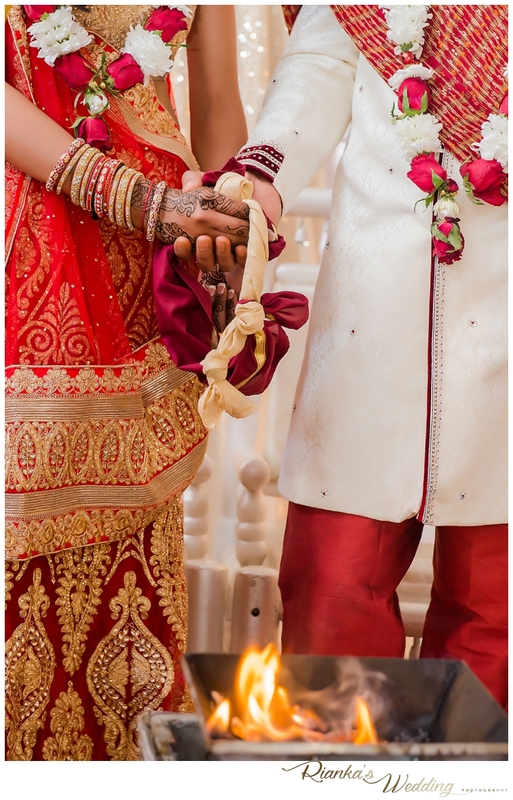 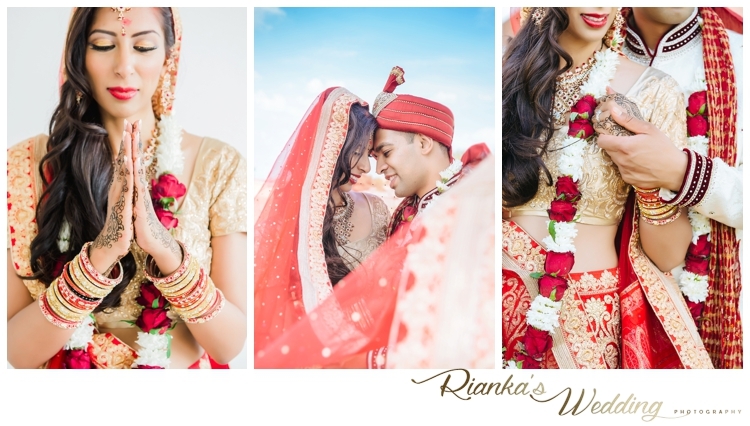 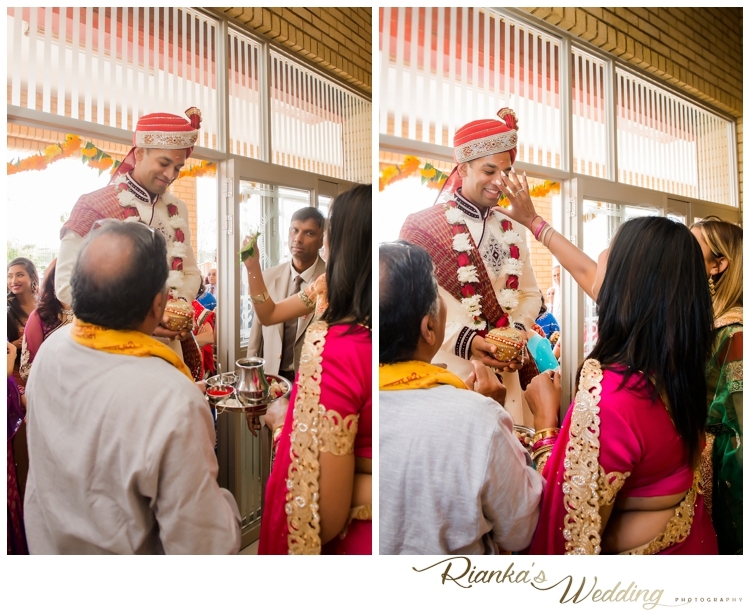 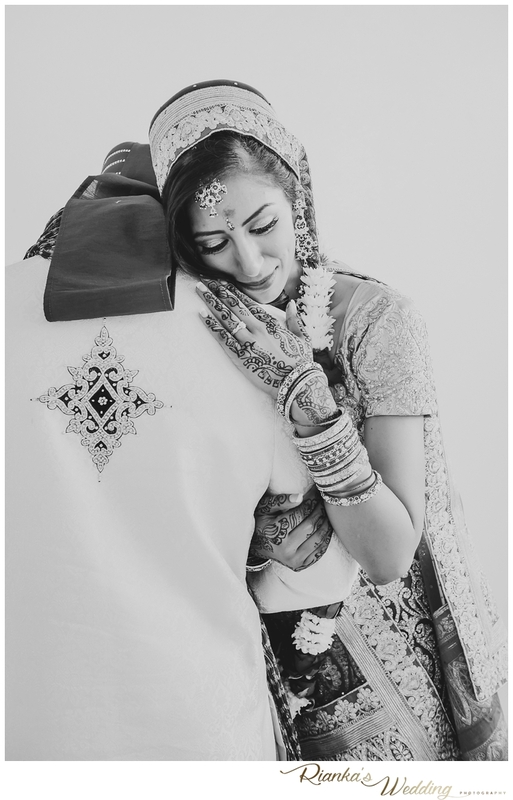 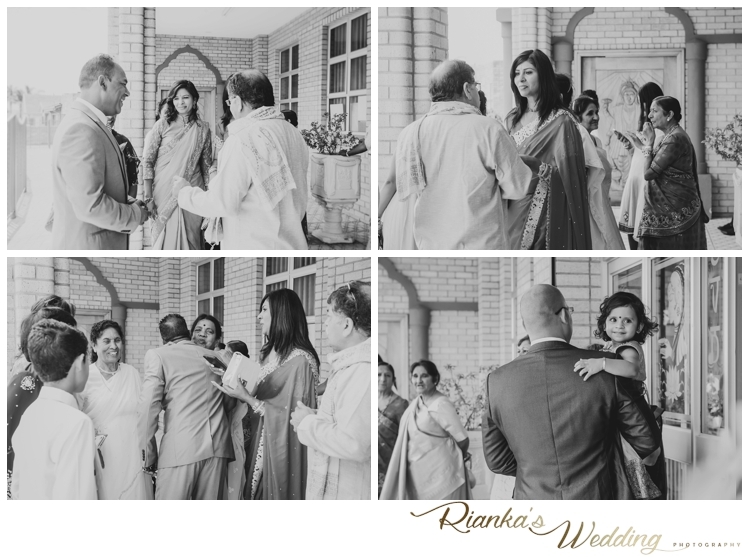 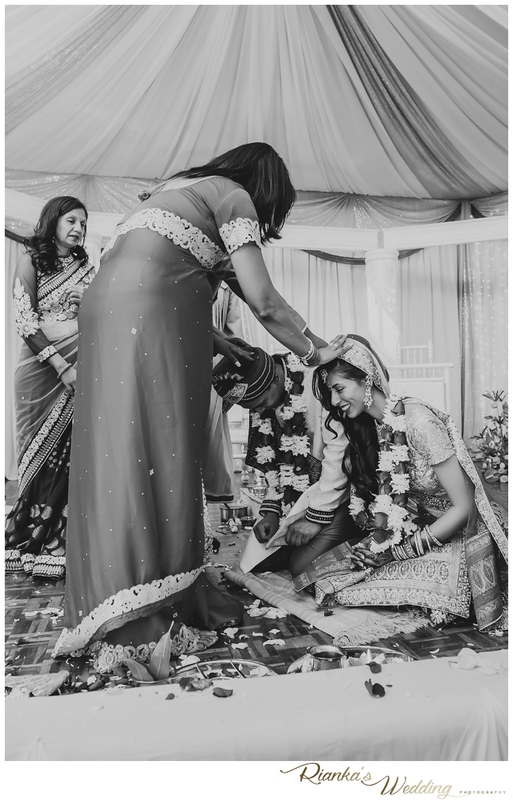 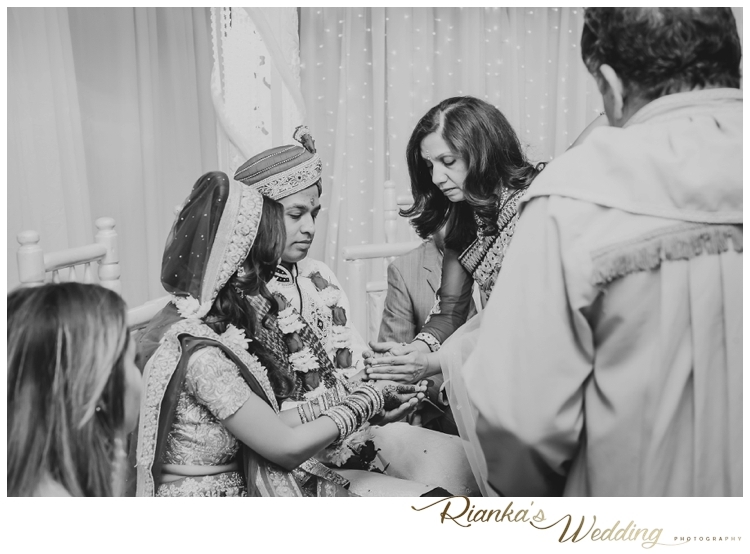 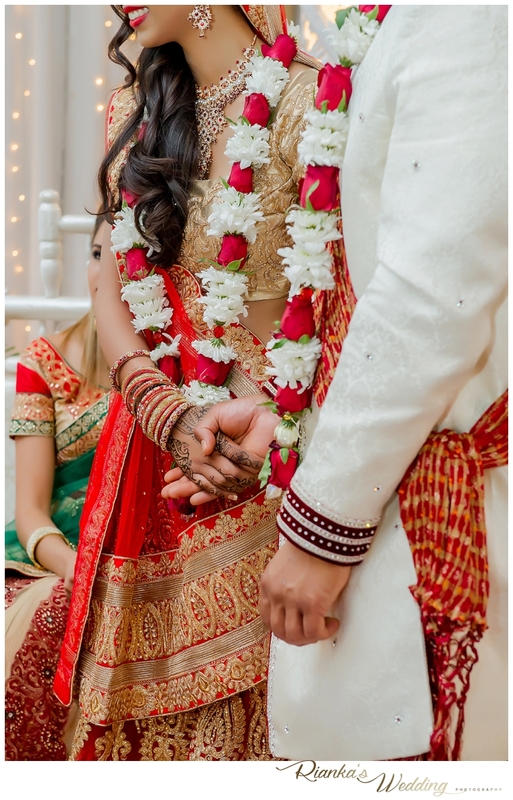 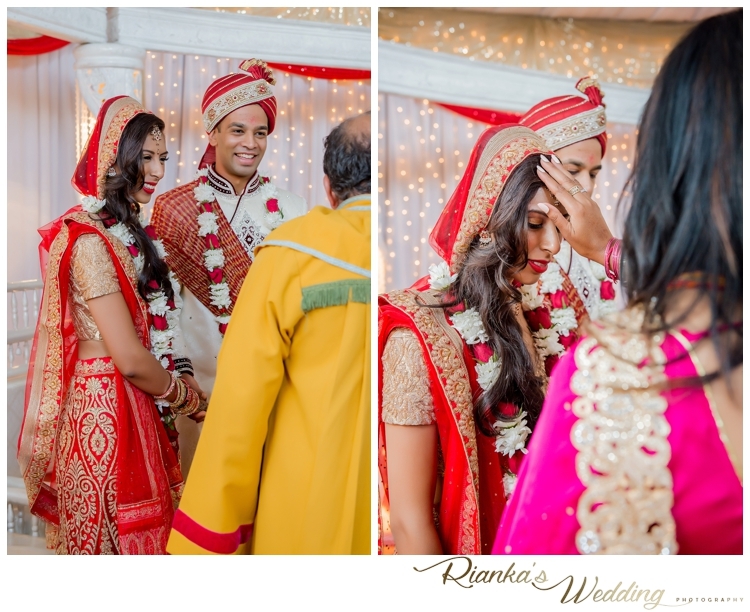 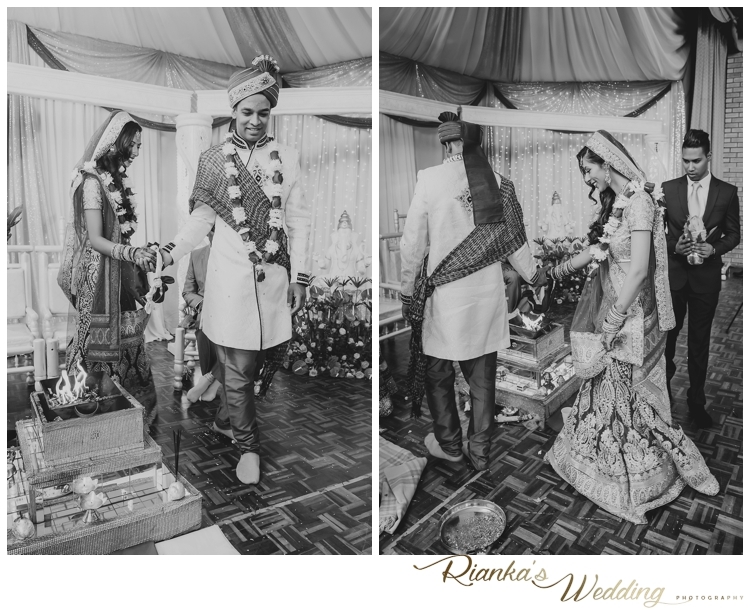 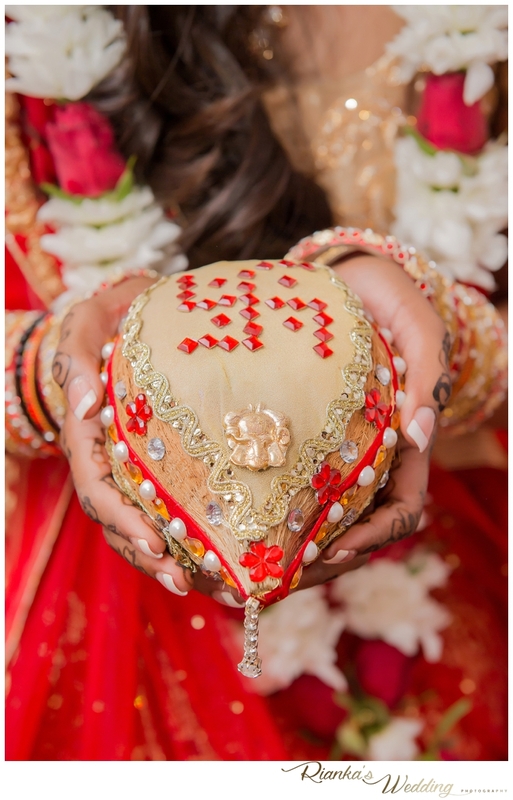 The Vivaah Sanskar – (Wedding Ceremony) during which the couple commits to their marriage vows by the hanging of flower garlands was ended off with a few minutes alone for their couple shoot as newly weds. 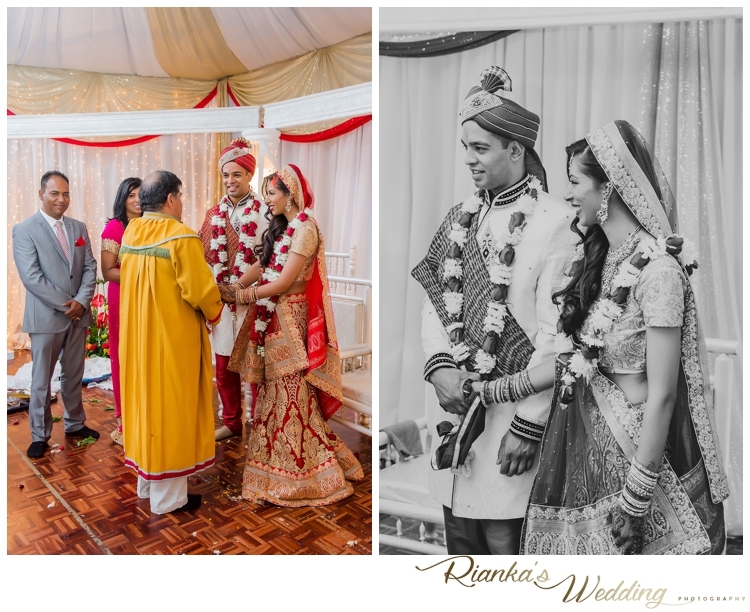 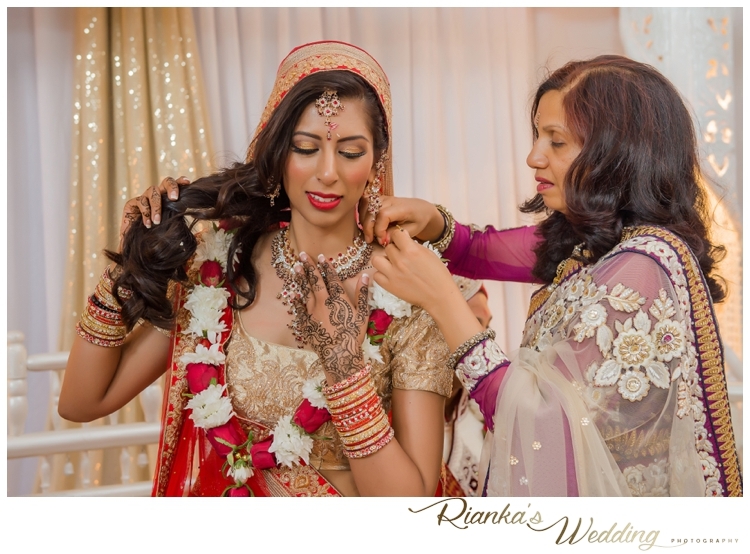 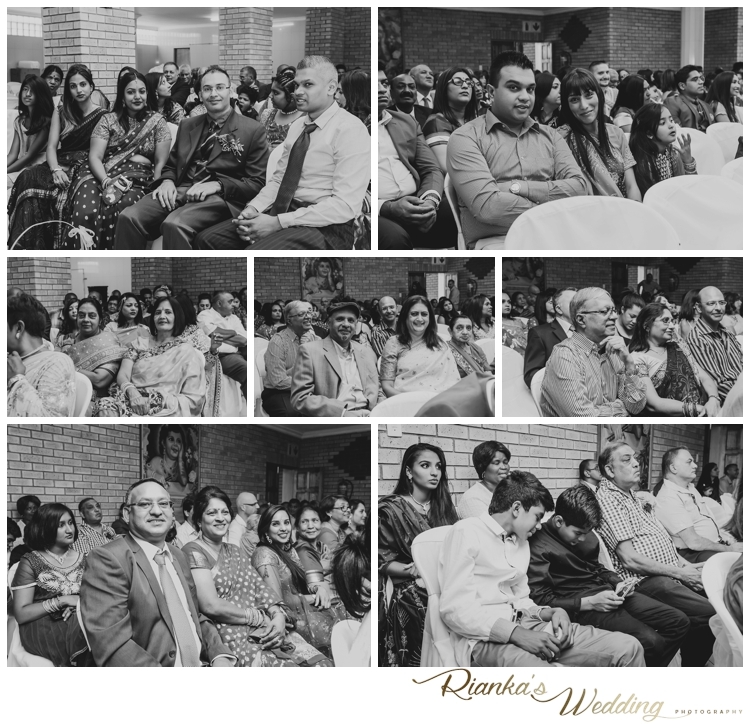 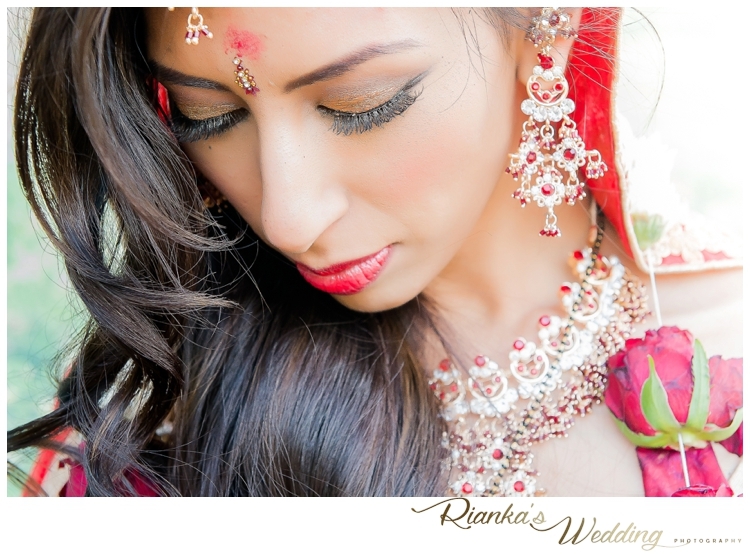 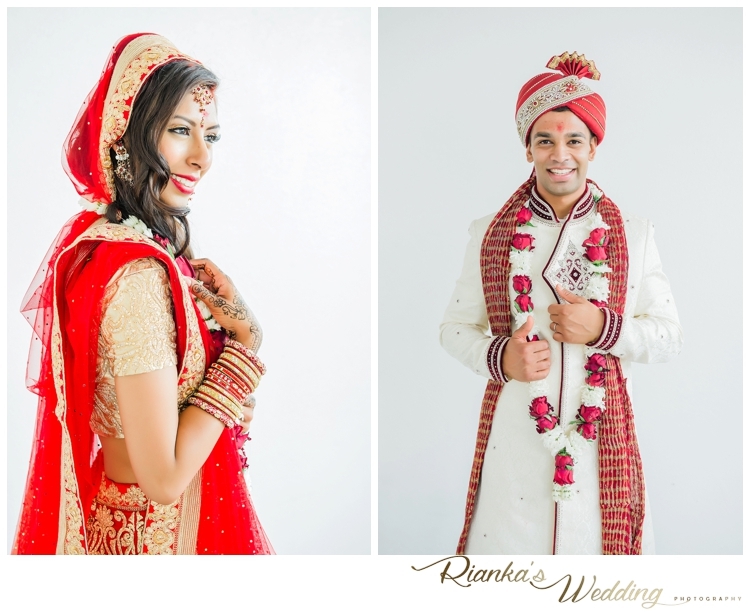 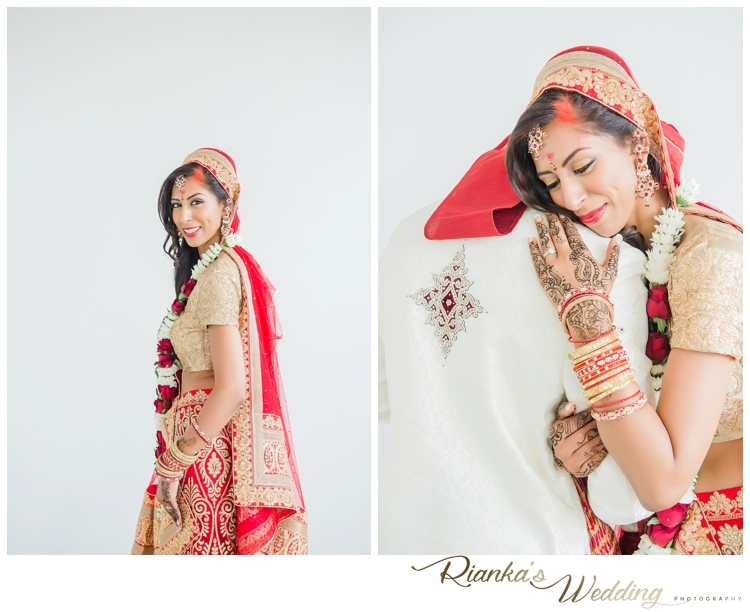 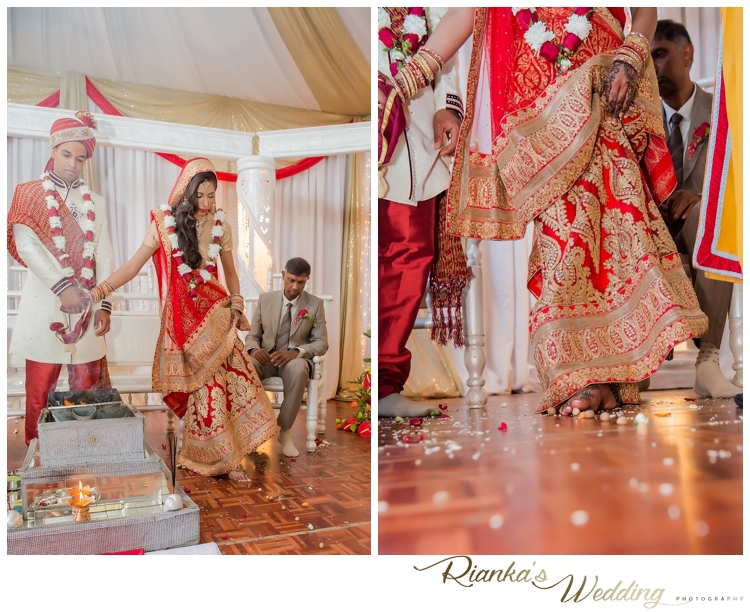 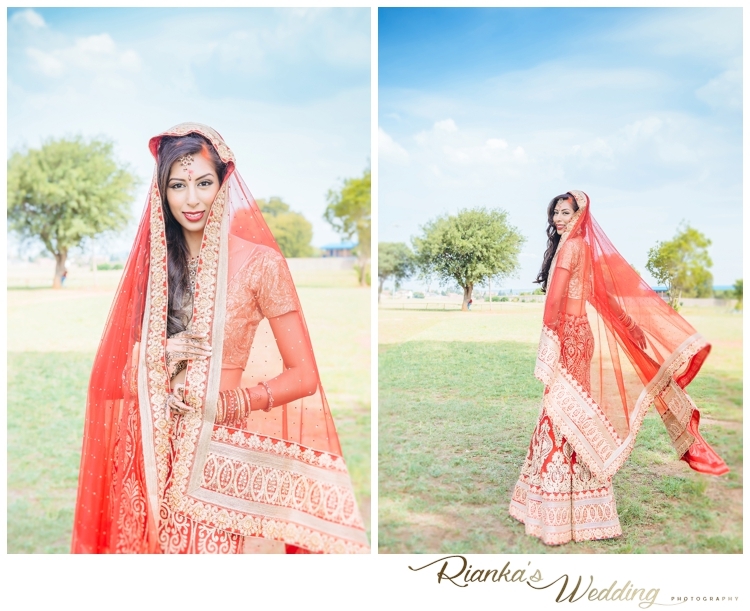 Here is a few of our favourites from your Wedding day.